machining, SLA, SLS and polyurethane vacuum casting. At BEST Zhongshan,, we provide vacuum casting, SLA, SLS and CNC Machining. 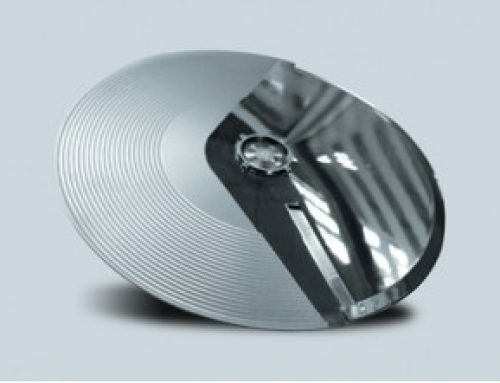 Materials could be plastics and metals, such as ABS, PMMA, PC, aluminum, stainless steel, magnesium alloy and brass etc. Our price for SLS & SLA would be comparatively lower for some small parts. For very huge SLS & SLA parts, we would suggest customers turn to European companies. 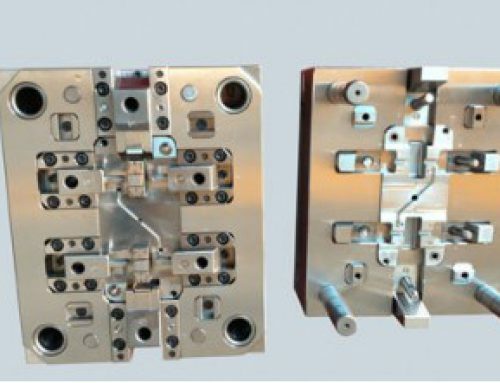 But frankly we are extremely competitive in CNC prototypes and vacuum casting, typically our pricing would be only about 40-60% of the West and with quick delivery time. Usually the delivery time for several parts by CNC would be 7 to 10 days, including 3 or 4 days by air shipping. 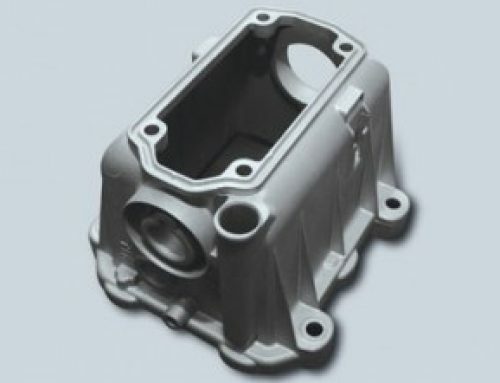 That is why many of our customers would like to come to us for CNC and vacuum casting. Lower price but the same quality as the West. 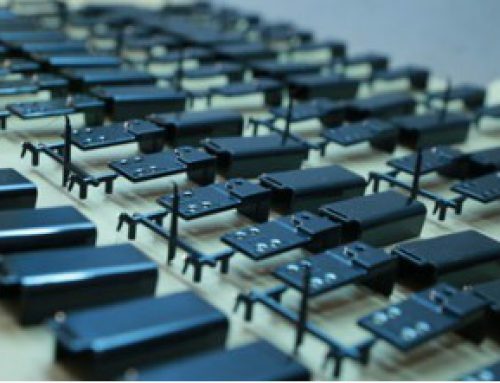 We also provide low-volume production up to hundreds or thousands of units. Learn more about prototyping below or if you have such kind of projects, please send your 3D CAD file to our get a free quote. We can offer fast turn-around, multi-axis, high-speed CNC machining solutions to fulfil most requirements for concept models, prototype parts and low-volume production components. We are able to machine directly from your 3D model and can supply parts from one-off’s, p to low-volume production quantities in a wide variety of materials, including plastics and metal. We can also supply surface treatment methods, such as painting, silk screening, pad printing, polishing, sand blasting, anodizing, power coating, plating, passivation, laser etching and knurling etc. Vacuum casting (cast urethanes) is a commonly used rapid prototyping technology, when low volume of a 3D CAD model are required. 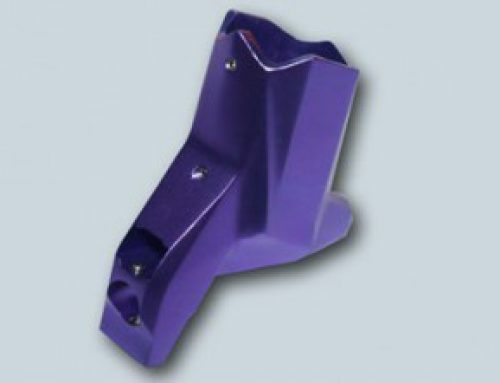 The parts are made out of Polyurethane which has properties close to real injected plastics, such as ABS, PC, PA, POM, PA, PP, TPE’s or TPR rubbers etc. Usually, a series of 5-100 pieces will be run using this casting technology. Each Silicone mould can make a maximum of 20 to 25 pieces. Selective Laser Sintering (SLS) or Laser Sintering (LS), uses a laser to manufacture prototypes by sintering (fusing) powdered material layer by layer from the bottom up. There is reduced strength between the fused particles, so the parts will tend to be weaker than machined or moulded parts made from the same resin. The material used will usually be Nylon based. SLS parts can be accurate and more durable than SLA parts, but the finish is relatively poor, with a grainy or sandy feel. This can, however, be sanded and paint effects can be applied to improve the cosmetic appearance. “Stereolithographic Apparatus”(SLA) is an additive manufacturing process using a vat of liquid resin and a UV laser to build prototypes a layer at a time.The laser is used to trace out and cure a cross-section of the part design on the surface of the liquid resin and the process is repeated. Each newly cured layer adheres to the layer below it. SLA was the first ‘rapid prototyping’ technology. These parts can, however,be brittle and weak, so they have to be carefully handled.